Light is fundamental to every aspect of our lives, from our ability to carry out tasks effectively, to our overall comfort and wellbeing. The better we can control it, the more it can enhance our experience indoors. Through reflection and refraction, optics enable lighting designers and occupants to place light where they want it, as well as keep it away from where they don’t. Using optical systems, lighting designers can shape a wide distribution of light into a selection of beams ranging from narrow spot, spot, flood, wide flood, and so on. From there, they can choose the best beam for the object they want to illuminate. For example, you wouldn’t put a wide flood light on a small object—you’d use a narrow spot for maximum focus. 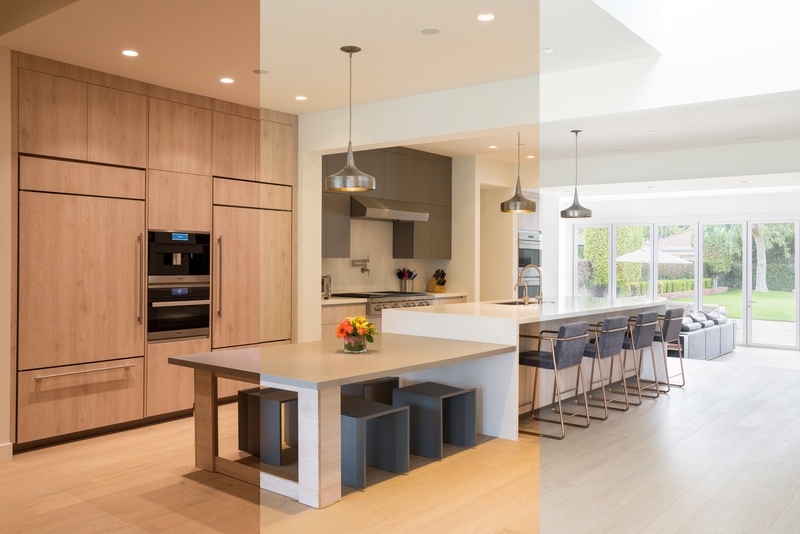 Even the most impeccably selected furnishings, finishes, or other architectural and decorative elements can fall flat if they’re not illuminated properly. Conversely, well-placed light can transform even the most ordinary room into a warm and inviting space with the perfect ambiance. 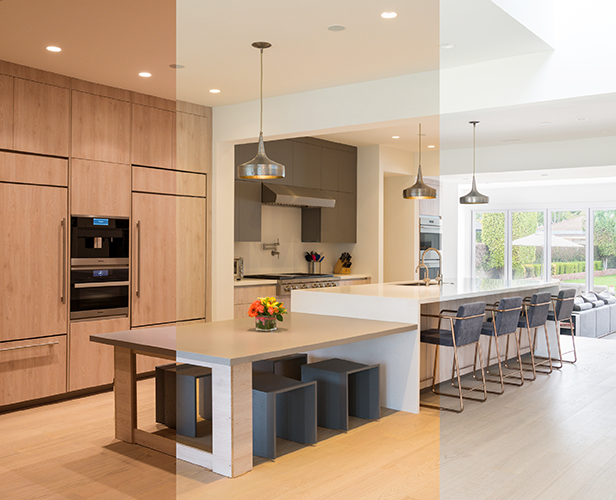 In short, lighting optics create the dynamic contrasts that bring a space, and everything inside of it, to life. High quality light is only as good as the optical system that directs it. Traditional optics don’t support modern lighting design. Historically, lighting manufacturers have provided designers with a few different methods for shaping and controlling light. One common example is a parabolic aluminized reflector (PAR) which cups the light source and shapes the beam via reflection. Another method frequently used with LEDs is a total internal reflection (TIR) lens, which is placed on top of the LED to shape the beam. These traditional methods are not developed to handle modern, multi-colored light sources in architectural applications. Instead, these traditional PAR-type reflectors and TIR optics are developed to shape only a single color point source of light. Applied to modern, colored light sources, these optics produce an undesired effect called “color breakup” that can occur as the individual colored sources are not set in the center of the optic. Ketra’s precision optics: A new approach. Ketra takes a unique approach to optics to generate the highest quality light possible. We start with a tightly packed cluster of LED die encapsulated in our proprietary silicon dome. 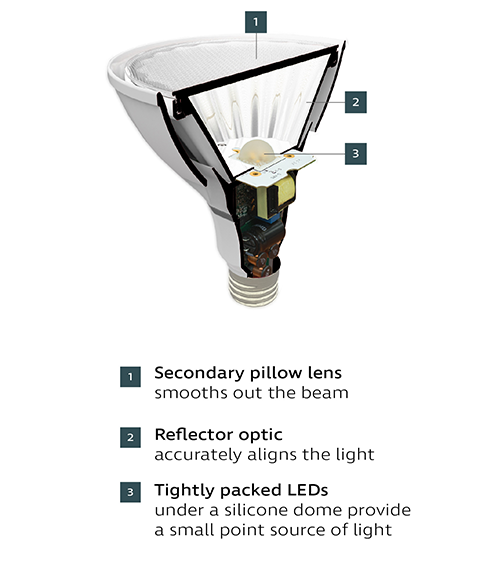 This combination of tightly packed die and dome optic result in a small point source of light that is pre-mixed to a uniform color. Three cornerstones of Ketra's patented optical system. From there we employ a reflector optic to collimate the light and a secondary pillow lens optic to smooth out the beam. By combining both a reflector and a lens, Ketra fixtures are able to produce the maximum range of beam spreads, all of which preserve uniform color and intensity across the beam. The result is a beam of light that, when grazing a wall, has a uniform beam that is free of “scalloping,” rainbow color breakup, and other visible distortions. How to evaluate LED lighting optics: Look for uniformity of color and intensity. Evaluating optical performance can be performed with a simple test to check uniformity of color and intensity of light. First, point the light source directly perpendicular to a uniform matte white wall. Look at the uniformity of the color and intensity of the light from the center of the beam outwards, towards the edges where the intensity drops off. Next, turn the light source, so that it is hitting the wall off-axis around 45 degrees. The resulting beam on the wall should approximate a uniform parabola. Again, look for uniform color and intensity as you move from the center outwards. Low-quality optics can result in poor quality illumination, which could manifest itself as non-uniform color or intensity across the surface or object being illuminated. This will distort the color rendering and overall appearance of a surface or object. 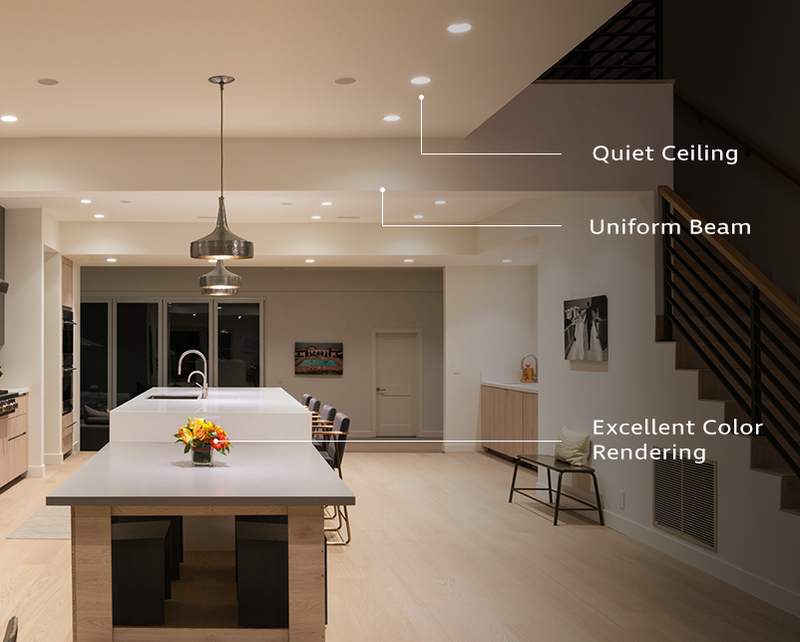 Ketra has reinvented lighting optics to address these challenges and support modern LED solutions like our own tunable, full spectrum light sources. Our precision optics for full spectrum light delivers high quality light exactly where you want it, upgrading the visual appeal and the experience of any space. Ketra optics produce smooth, uniform beams of high quality, color tunable light any time of day. To learn more about the control and flexibility Ketra’s precision optics can bring to your next project, reach out to one of our specialists today by completing the form below.